Hey man, I was out at 2k9 with some friends of mine and took quite a few photos. 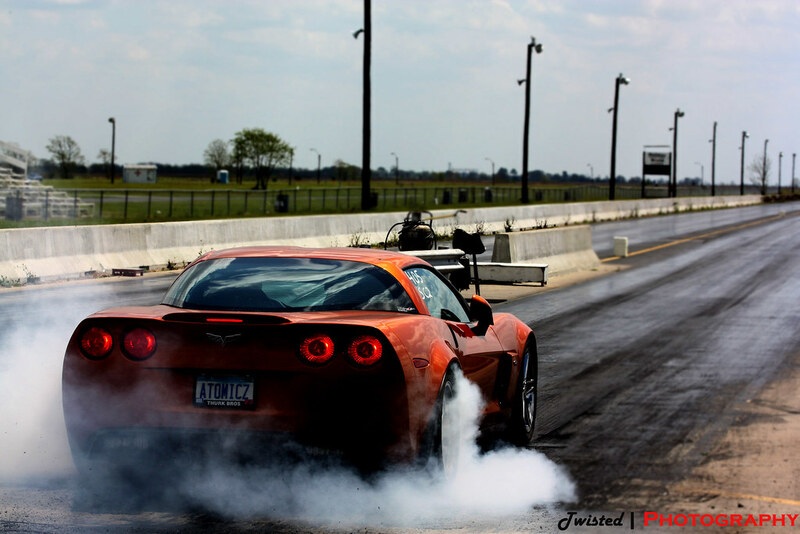 I took particular liking to your z06 because I have a love of all LS based motors, as I myself have a Trans Am. Anyways, I edited a photo of your corvette and thought you may like it. So here is the link: http://farm4.static.flickr.com/3561/...74226611_b.jpg.